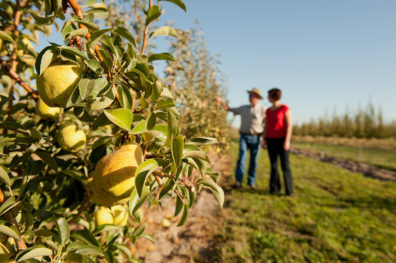 To support Washington’s $3 billion apple and pear industry, its $734 million potato industry, and other important crops like fresh strawberries, cut peonies and cider apples, WSU crop scientists, engineers, plant pathologists, economists and other specialists are joining forces. Christopher Howard, the president of Robert Morris University, recently discussed his approach to leadership. Howard will deliver the first address in WSU’s new Excellence in Leadership Lecture Series at 4 p.m. Oct. 24 in the CUB Senior Ballroom. Amazon will provide up to $300,000 to launch the initiative, providing funding and mentorship to support the expansion of the entrepreneurial ecosystem across the WSU system. Grants will be available to students, staff and faculty across all of WSU’s campuses, colleges, research stations and extension offices located throughout the state and can be awarded in any field, including the humanities, engineering, physical and life sciences, and the arts. Take a look at types of conflict, responses, and tips to manage conflict at an Oct. 24 workshop, 1:30-4 p.m. Learn the warning signs, along with healthy ways of using technology for connection, self-expression, and recreation during a presentation by Dr. Loren Brown at 5 p.m. Monday at CUE 203. Interruptions to WSU system connectivity on Tuesday and Wednesday are believed to have been caused by malicious attacks on WSU’s network and information protection systems. Information Technology Services is working to determine the appropriate course of action to neutralize future attacks. This award marks the eighth U.S. Department of Education GEAR UP grant received by WSU Tri-Cities since 2002. These awards have helped serve more than 30,000 students in middle and high schools in southeastern Washington. 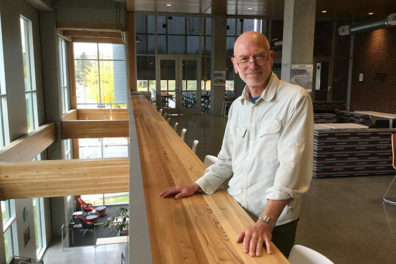 The Tod and Maxine McClaskey Foundation has invested $2 million to establish an endowed chair in hospitality business management in the Carson College of Business at WSU Vancouver. The test reached ­20,451 students, faculty and staff within five minutes via text, phone call and email. The campus outdoor warning sirens and computer pop-up notification messages were also tested. Five awards are presented annually to recognize outstanding contributions by WSU administrative professional and classified employees. Staff at all WSU locations are eligible to be nominated for these awards, which include $2,500 and a commemorative plaque from the WSU Foundation. From hip-hop dance moves to black-light spin classes, check out the latest Halloween-themed fitness opportunities. University Recreation is even giving traditional pumpkin carving a bit of a new twist, with help from the Student Entertainment Board. The Oct. 27 symposium brings together scientists, entrepreneurs, physicians, patients and families to work toward novel solutions for clinical problems. The focus for this year’s symposium will be on neurodegenerative diseases — such as ALS and Alzheimer’s disease — as well as oncology with a focus on recurrent glioblastoma brain tumors. Australia’s bad flu season could signal rough winter ahead for U.S. If the high number of cases reported in Australia is any indication, the U.S. could be in for a rough flu season in the months ahead. Patterns in the southern hemisphere help lay the groundwork for predicting what could happen when the virus establishes itself in North America, and health experts recommend getting your flu shot as soon as possible. 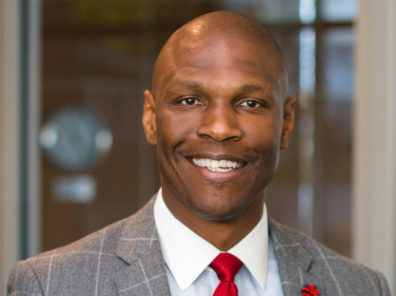 John Johnson, WSU’s senior associate director of athletics, will serve as interim director of intercollegiate athletics as a national search gets underway for a full-time replacement. A new website launched by the search committee is seeking public feedback. Joe Cook, a faculty member in the School of Economic Sciences, and CEREO present “Are Nudges Moral Taxes? Evidence from a Field Experiment on Water Conservation” on Oct. 18, 3:10 p.m. in PACCAR 202.